Etiquette can be a bit complicated but don’t you worry, we have all your wedding ceremony questions answered! 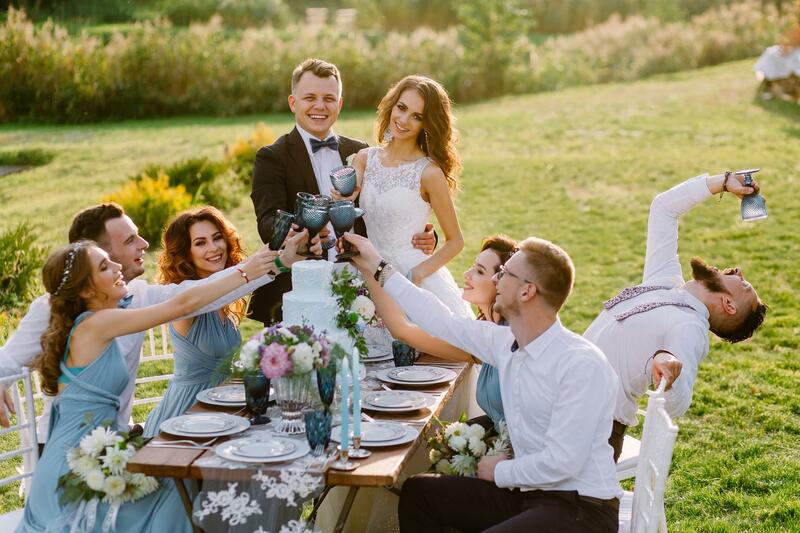 Wedding etiquette and advice is absolutely essential if you want your wedding to be perfect – there are so many things to consider. Find out the most useful wedding etiquette tips to help you guide through every step of the Big day and preparations. You’ll have all your wedding planning questions answered. Everything about who does what, expected behavior, and rules of the wedding ceremony etiquette. Starting with invitations, and thank-you notes you will learn all you want to know about the ceremony and reception.